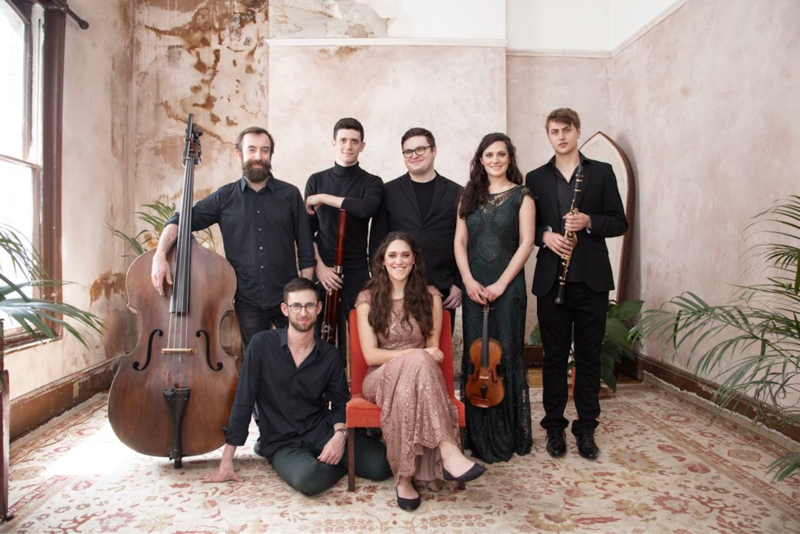 The Yorkshire Post have named this Thursday's performance by Manchester Collective at The Chimney House as their pick of the week's best music in Yorkshire! 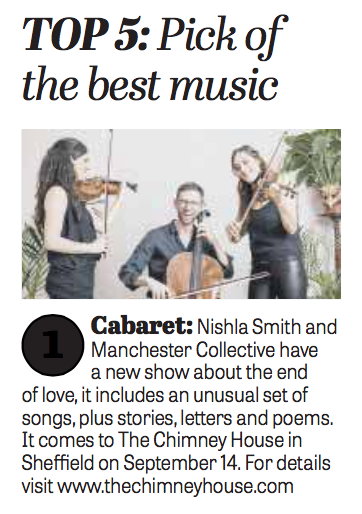 They say we're in their top 5 things to do... "Nishla Smith and Manchester Collective have a new show about the end of love, it includes an unusual set of songs, plus stories, letters and poems." 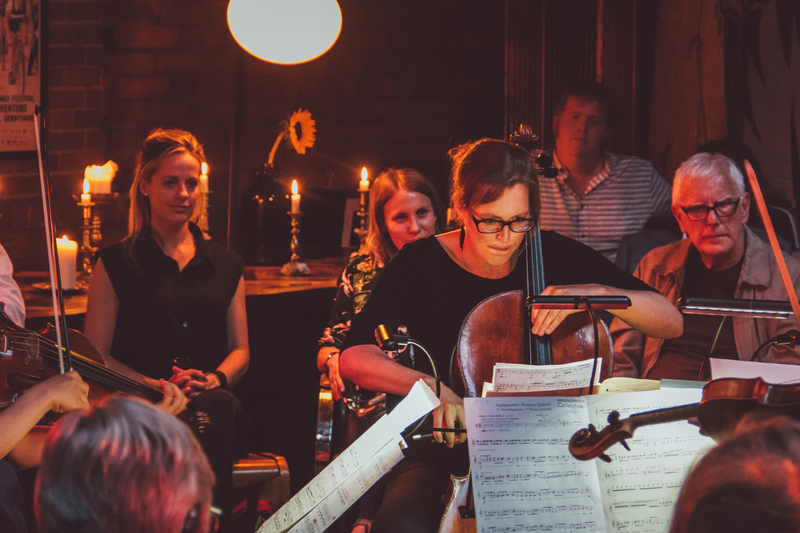 Our candlelit venue will, for the last time until 2018, play host to this talented bunch of musicians, and we can't wait to see what they have in store for us this week. 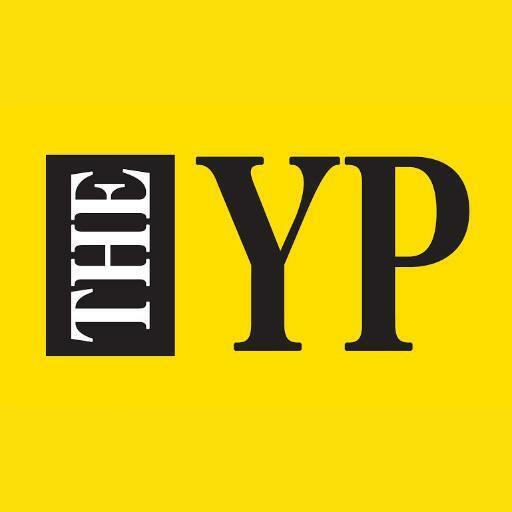 Each of their previous performances have been moving, full of humour, and showed their immense talent to the fullest. 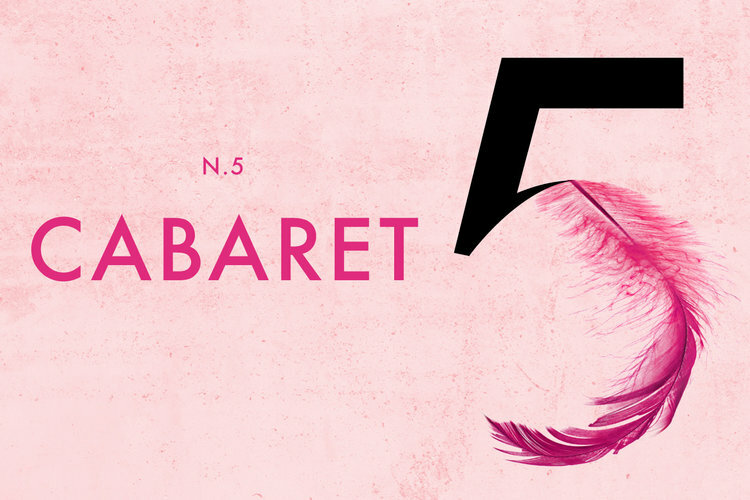 We've had the most wonderful feedback from each event, and we can't wait to see what you think of Cabaret!